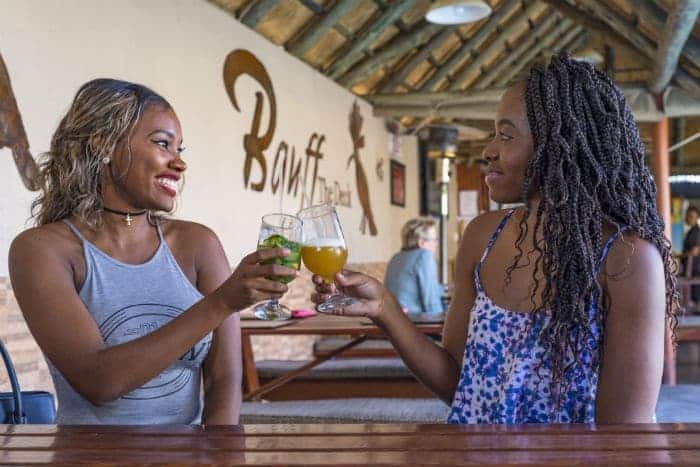 Banff Lodge is a homely family-run hotel, offering its clientele old-style comforts in an atmosphere that`s warm and friendly. 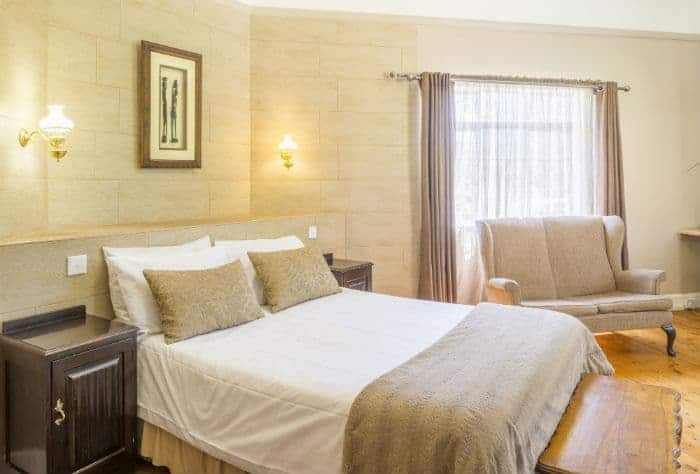 Banff Lodge is a homely family-run hotel, offering its clientele old-style comforts in an atmosphere that`s warm and friendly. Banff Lodge is a Family run Lodge, offering its clients Old-Style comforts in a warm & Friendly atmosphere. 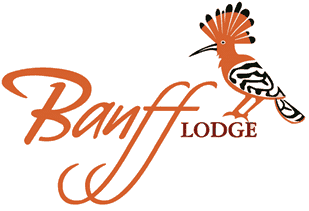 Banff Lodge offers its guests Old-Style comforts in an atmosphere that is warm and friendly. It has 11 rooms all with en-suite bathrooms. Most rooms have recently been renovated and fitted with showers, the rest are underway! We also offer 2 family cottages. 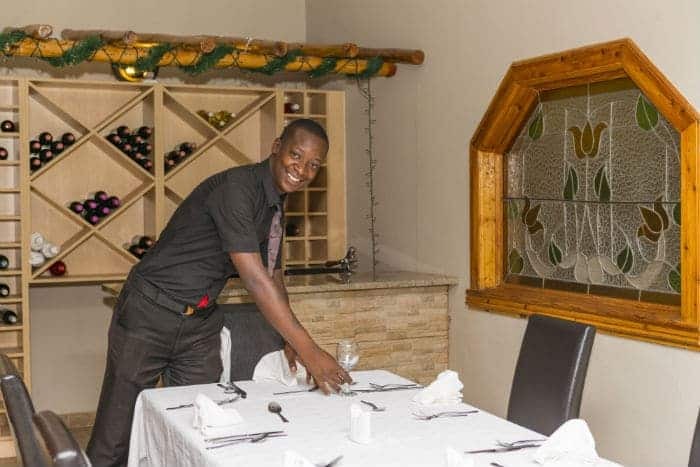 From your room you can step through to The Deck where you can have Breakfast, Lunch or Dinner or for that fine dining experience visit our New Orleans Restaurant for Dinner only, famed for its high-class cuisine and voted Zimbabwe’s Restaurant of the Year. The Lodge is set in beautiful lush gardens and has an attractive pool on The Deck. The Lodge has secure parking and is fenced and gated with security guards at night. 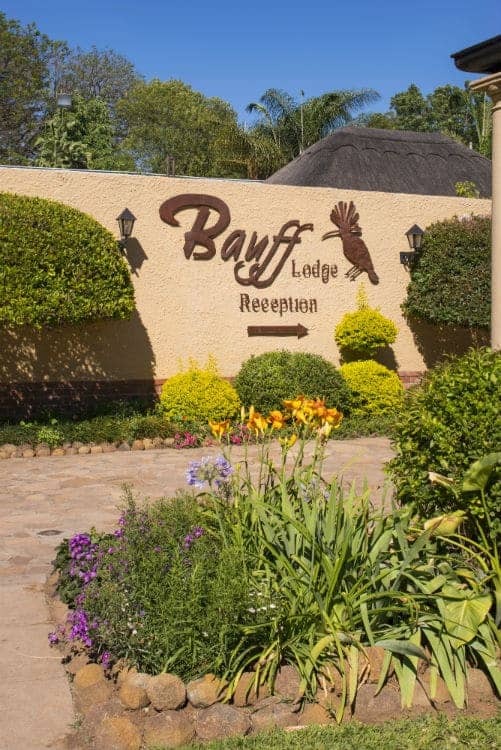 Banff Lodge is conveniently situated 5 minutes from Bulawayo City Centre. The nearby Hillside Dams offer an attractive walk. The Mabukuwene Nature Gardens, a short drive away, abound in a splendour of indigenous trees, aloes, cactus and a wealth of birdlife. We pride ourselves in our personal service, friendly staff, cleanliness and superb quality of our cuisine. Staying with us is unique as our aim is to make your stay a truly memorable and comfortable experience. “I have stayed twice at this lodge both for a week at a time. The service, food and rooms were wonderful. The management and staff were always available and helpful. My laundry was done every day! The grounds around the lodge were beautiful. It seemed like I was in an Oasis!